Last week, as reported by Law360, Vice Chancellor Andre Bouchard held a hearing on the parties’ competing summary judgment motions in the advancement case. In its motion, American Apparel argues that Charney’s indemnity agreement only requires it to advance fees for cases brought against him “by reason of the fact” that he was a corporate officer, and that its standstill case does not qualify under that test. The “by reason of the fact” language cited by American Apparel is commonly found in indemnity agreements. It is also found in 8 Del. Code § 145, the statutory provision that authorizes Delaware corporations to indemnify their officers, directors, employees, and agents for lawsuits and investigations when they are made a party “by reason of the fact” that they have that status. American Apparel says that its standstill lawsuit isn’t brought “by reason of” Charney’s former corporate capacity, because he entered into the standstill agreement only in his personal capacity, and he didn’t use his corporate powers in breaching the agreement (since the breaches occurred after he was suspended as an employee and then fired). 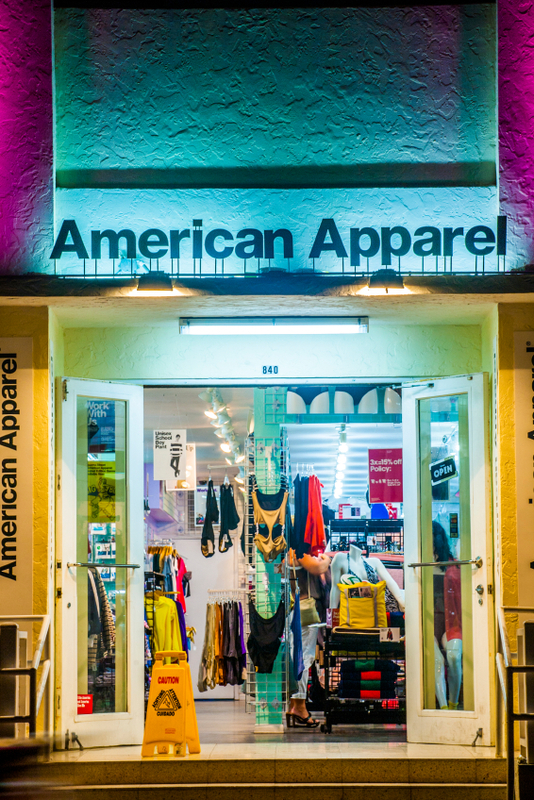 In his answering brief, meanwhile, Charney argues that his “broad access to [American Apparel]’s information and his ability to influence American Apparel employees result from his position as CEO and enabled him to take the actions alleged” in American Apparel’s suit. Further, he says, he signed the standstill agreement while he was still a corporate employee and officer. However, when a claim “clearly involve[s] a specific and limited contractual obligation without any nexus or causal connection to official duties,” then it does not fall within the “by reason of the fact” standard. Paolino v. Mace Sec. Int’l, Inc., 985 A.2d 392, 407 (Del. 2009). For example, in Stifel Financial Corp. v. Cochran, 809 A.2d 555, the Delaware Supreme Court held that an officer was not entitled to indemnification for his breach of his individual obligations under his employment contract, because those breaches were “entirely … personal … , pursued for his sole benefit.” Id. at 562.